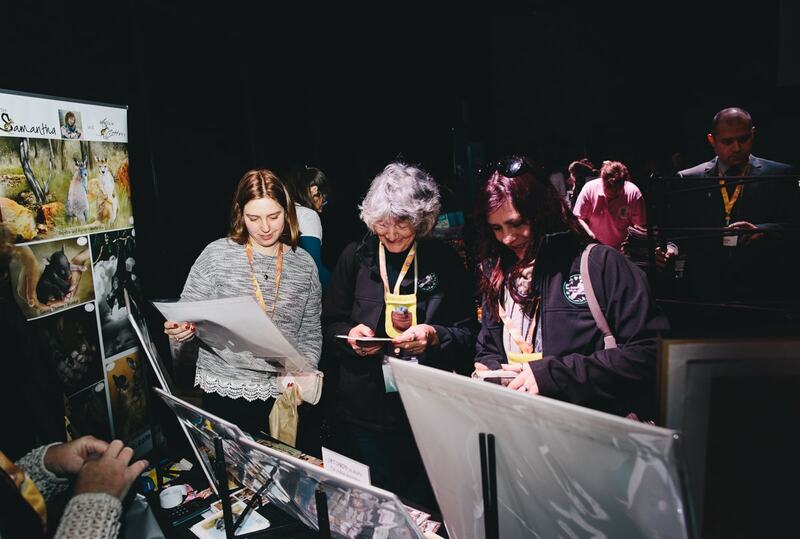 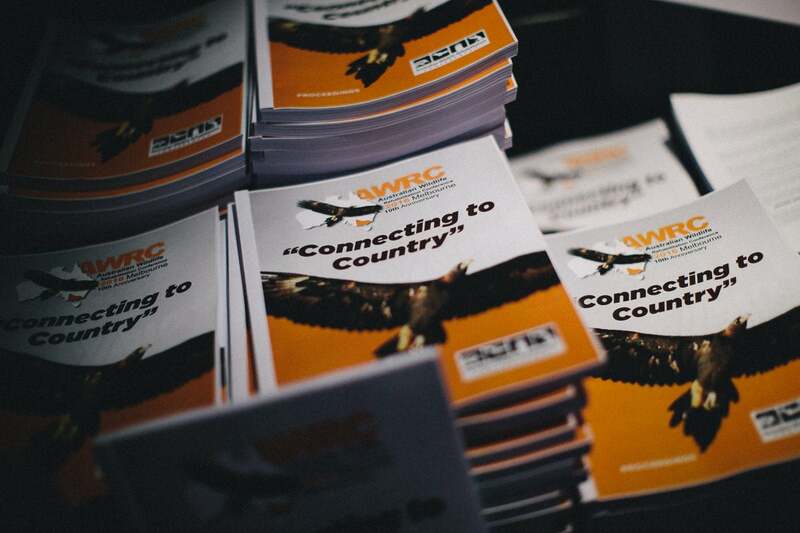 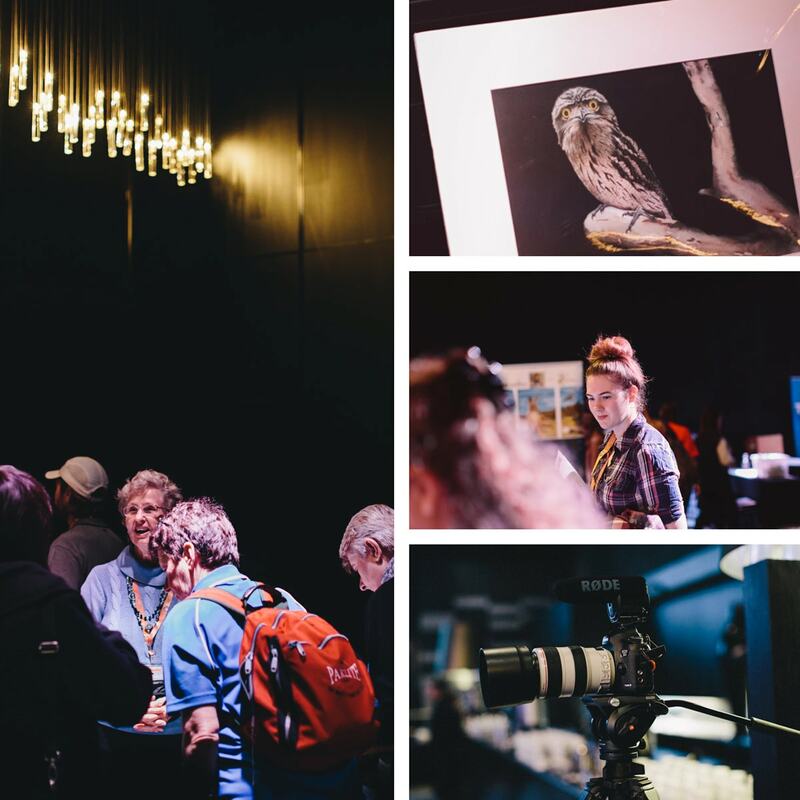 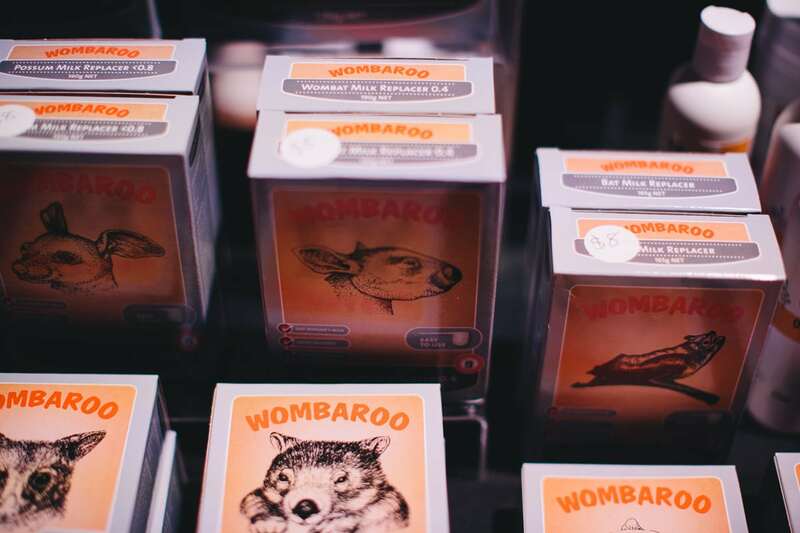 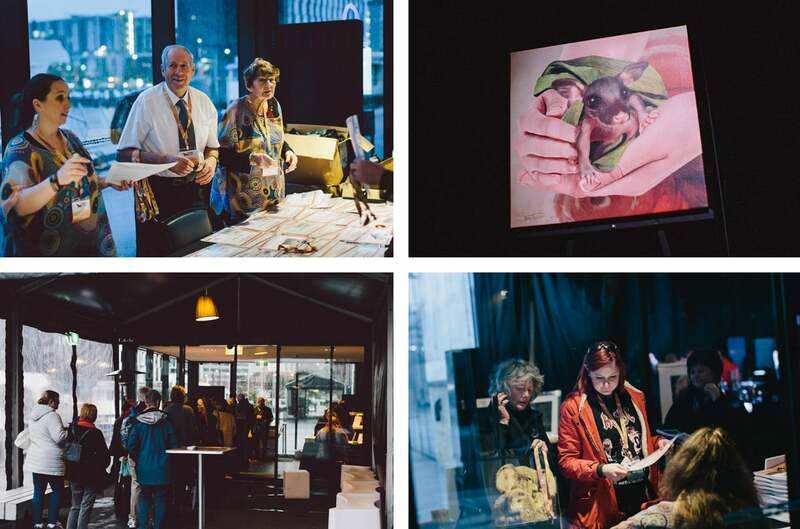 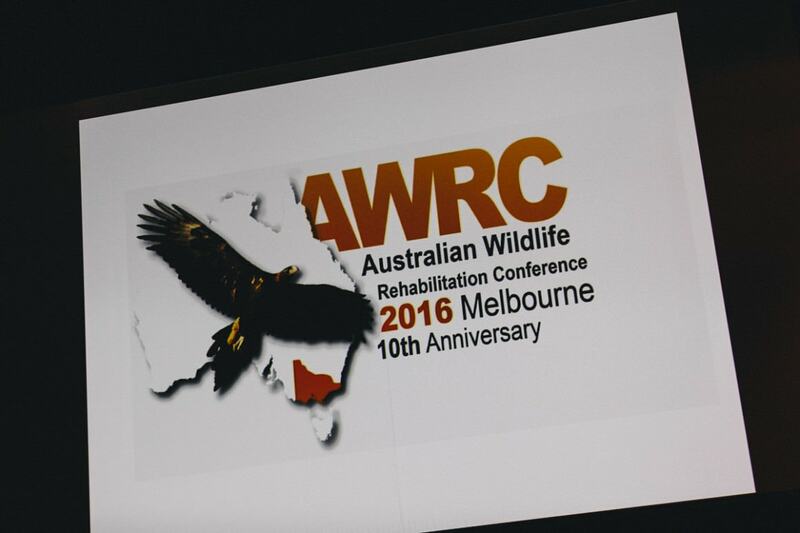 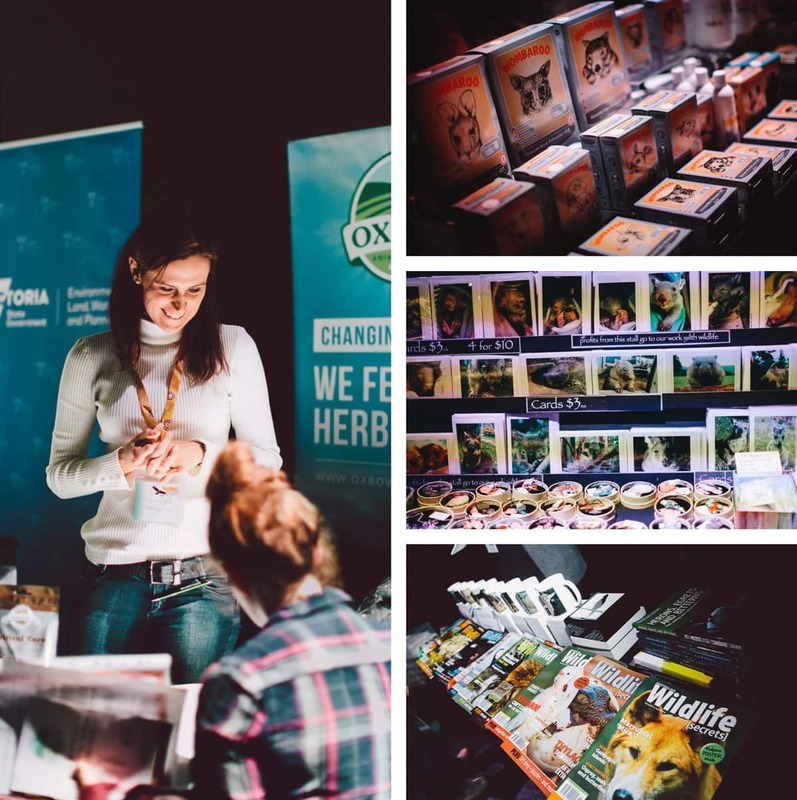 Some snaps of the Australian Wildlife Rehabilitation Conference (AWRC) 2016 in Melbourne. 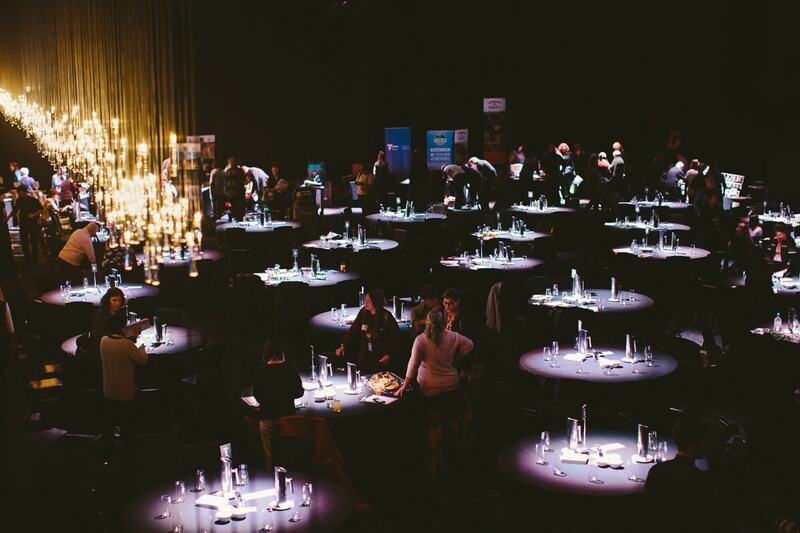 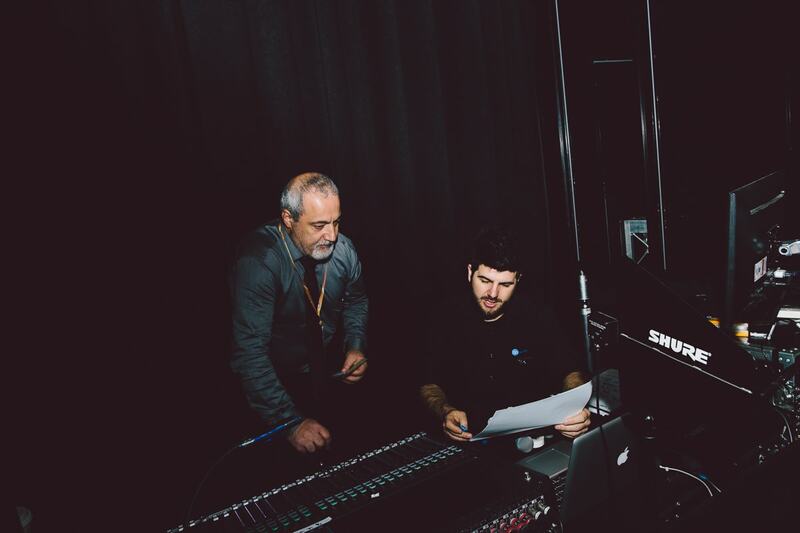 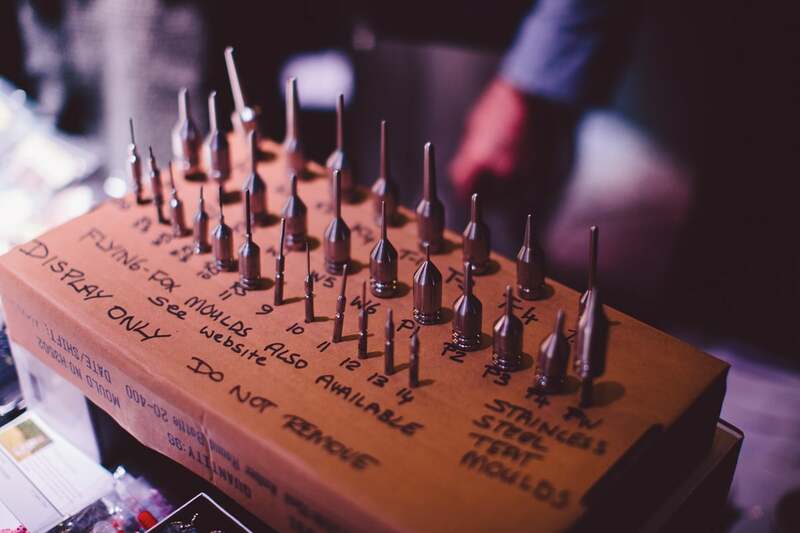 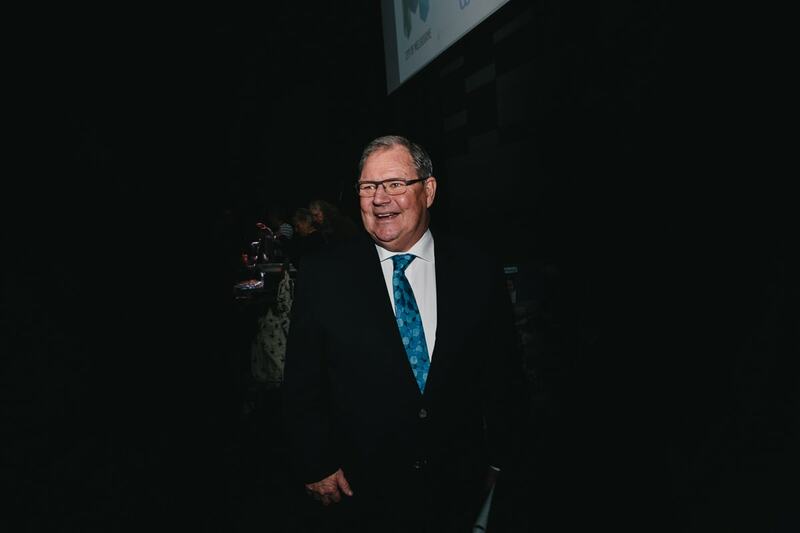 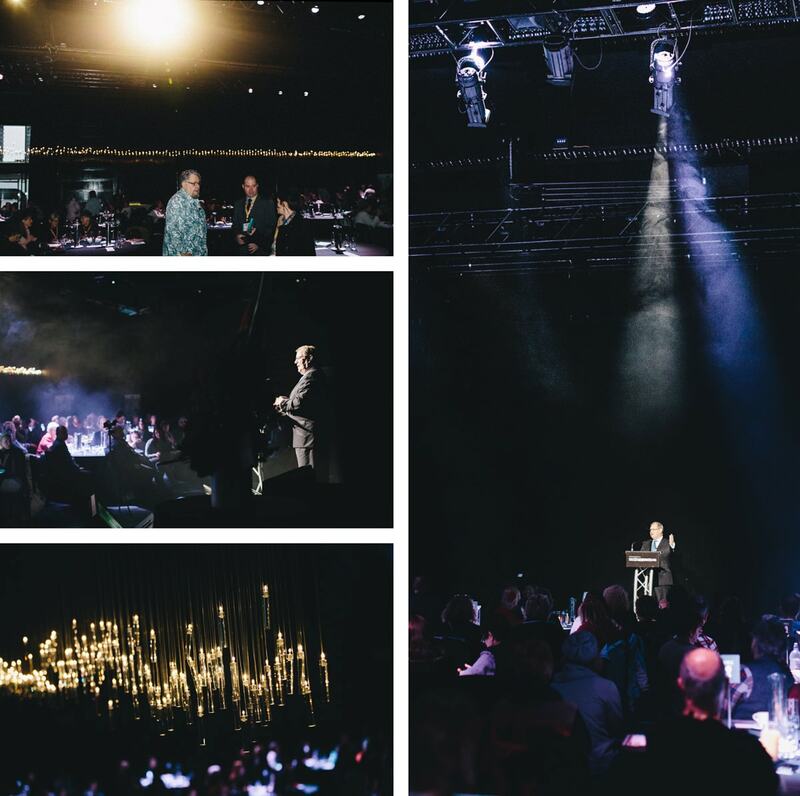 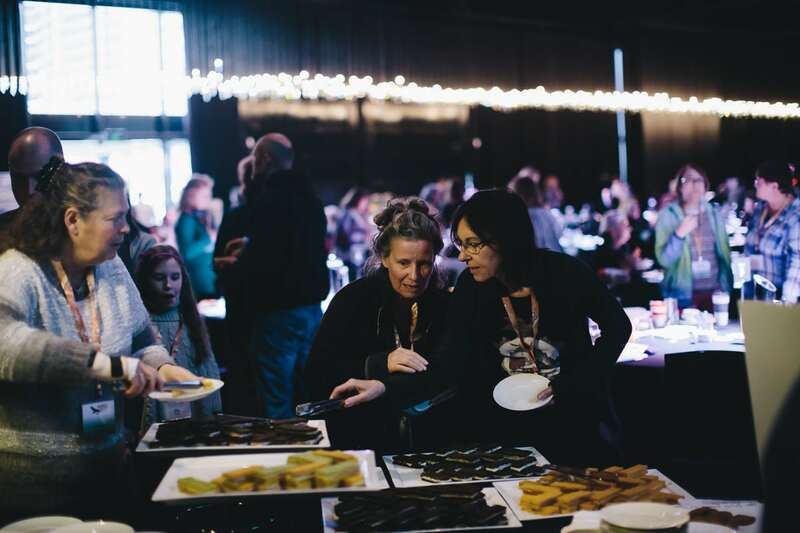 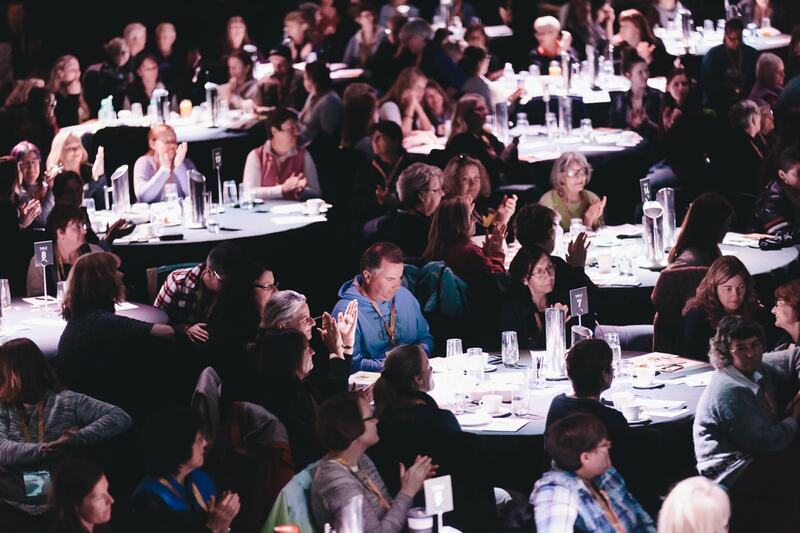 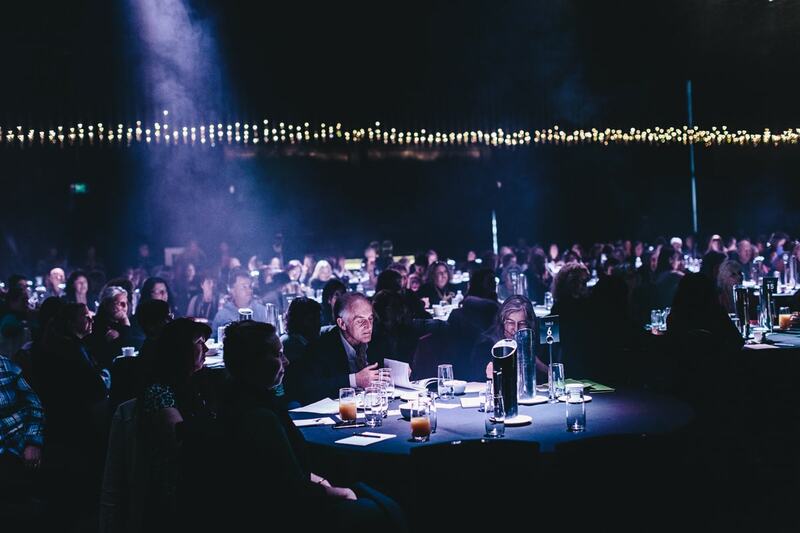 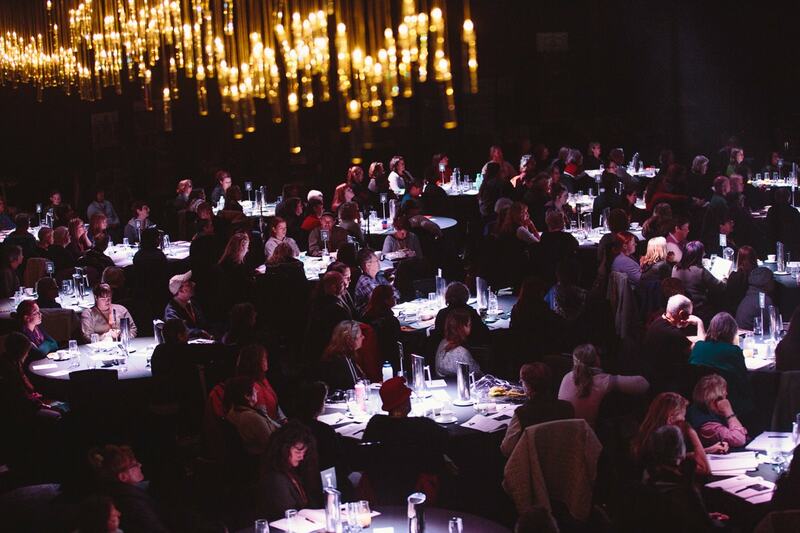 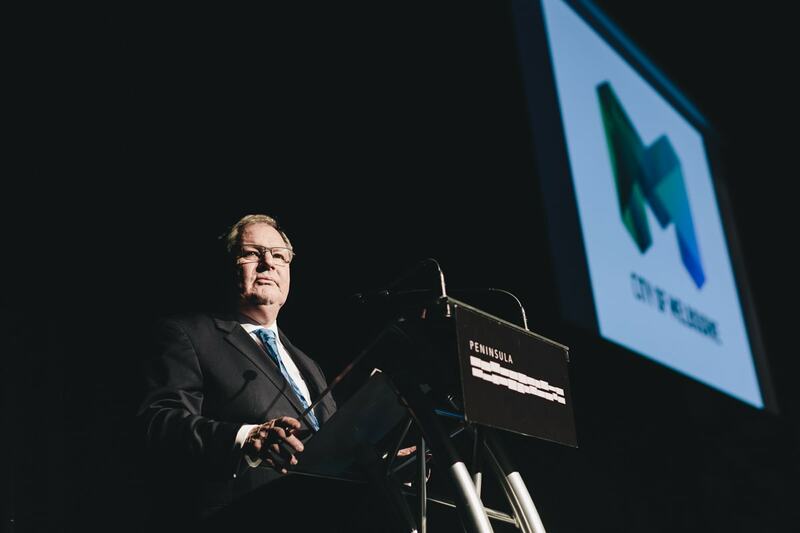 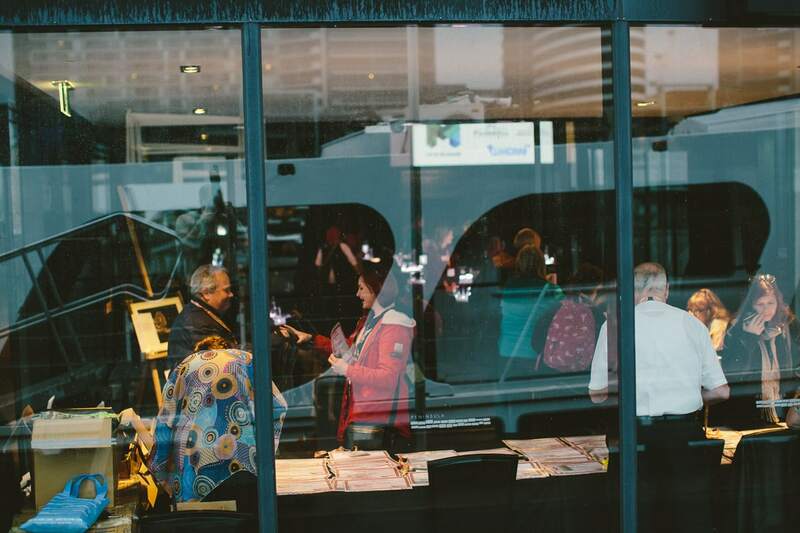 We like to capture the atmosphere and vibe of Melbourne Conferences. 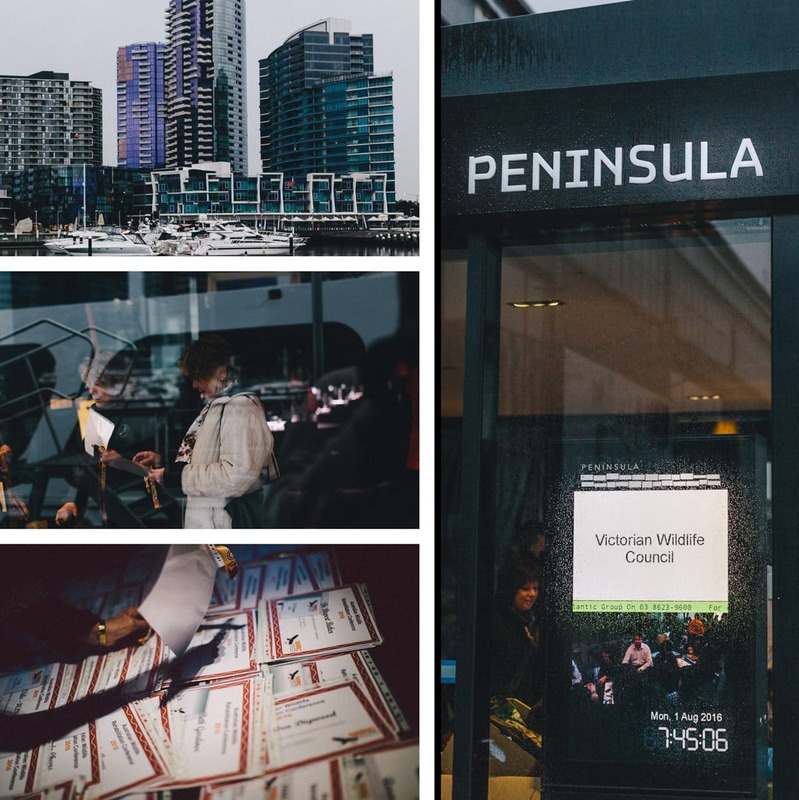 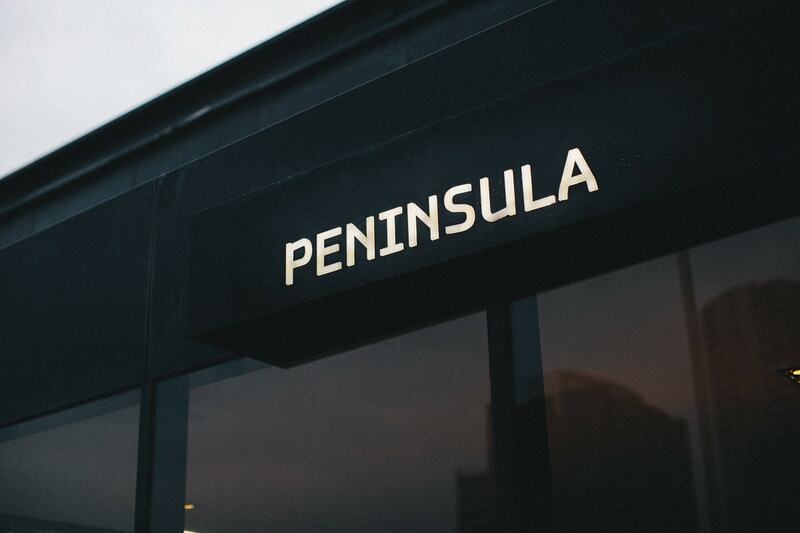 The AWRC was held at the Peninsula room at the Docklands showcase events. 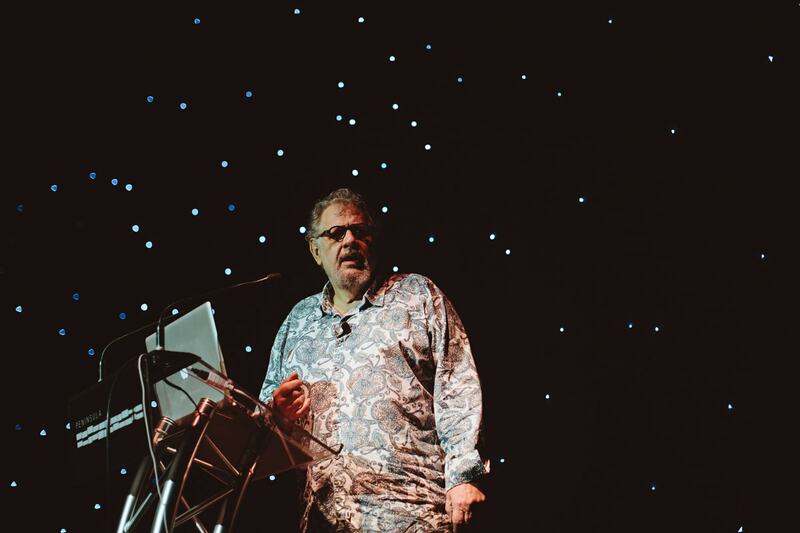 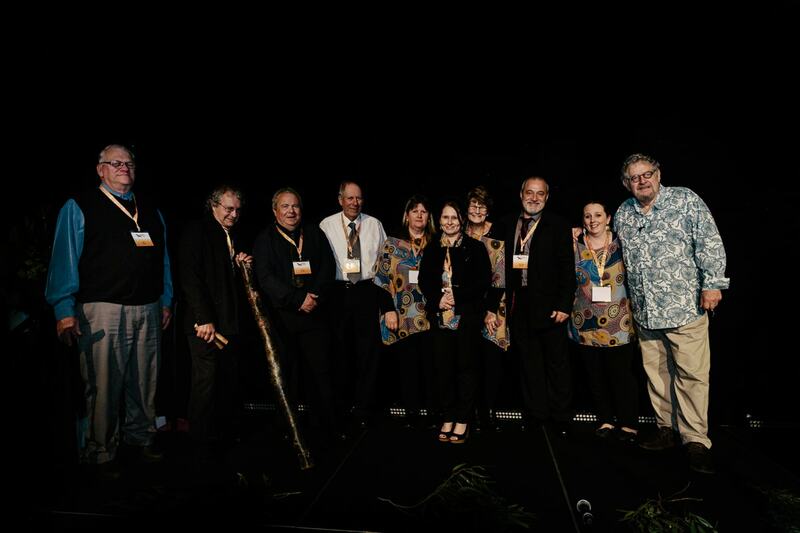 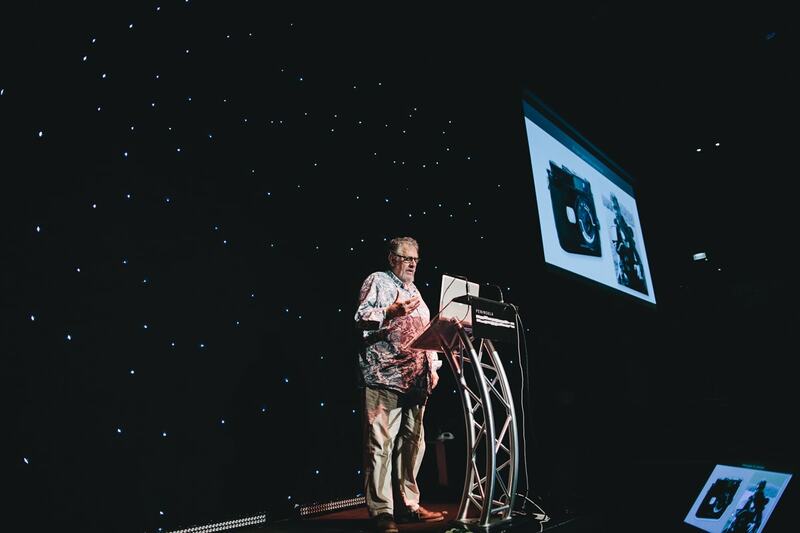 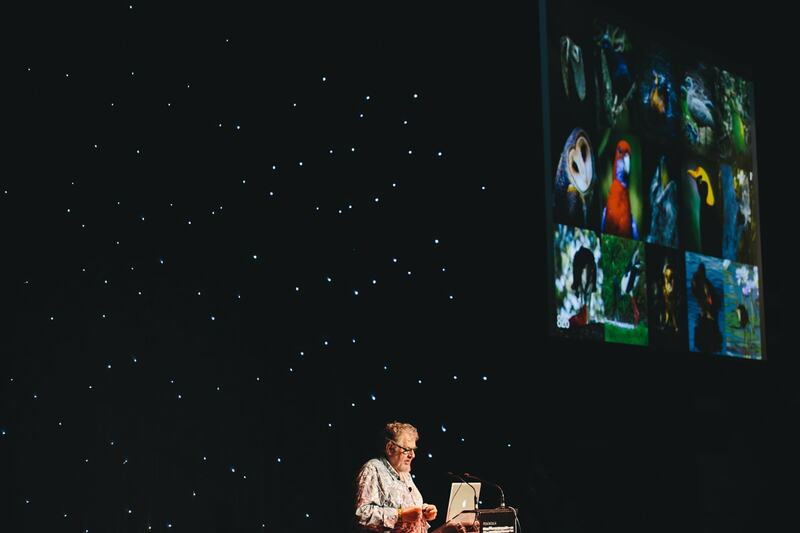 Some highlights of the opening ceremony of the AWRC in Melbourne were Keynote speaker Steve Parish (I wish I could do animal photos as good … there is a lot of dedication in his pictures!!!) 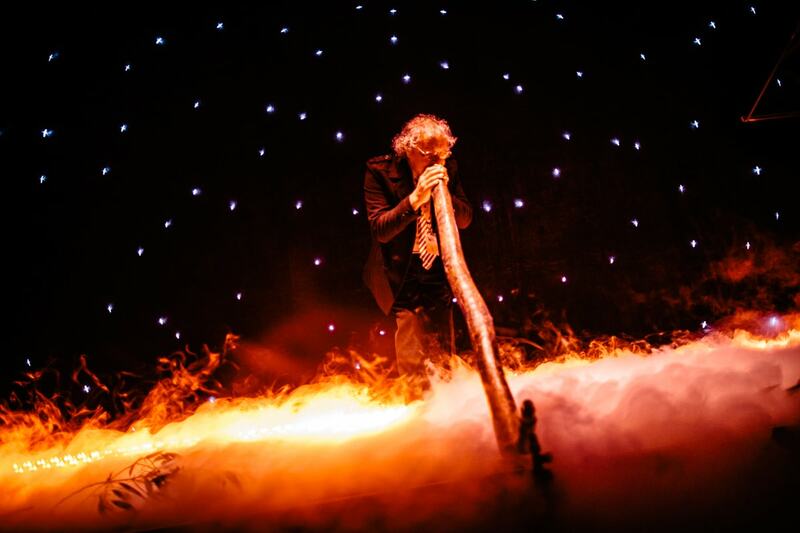 – the opening speech of the Lord Mayor of Melbourne and a mystical didgeridoo performance of an aboriginal elder.